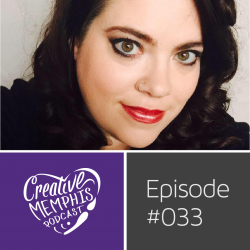 Amanda Hill blends her talents of the lens, psychology, and social media into Amanda Hill Photography, Memphis Bombshells, and Choose901. Now is the time and Memphis is the place for sure. 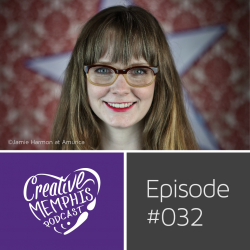 We tackle nerdy social platform issues, emerging tools, keeping yourself on track, savy skills to curate your feeds, great places to take a picture in Memphis, and pursuing the perfect cup of Joe. Lauren Kennedy is executive director of Urban Art Commission, a local non-profit responsible for helping the city manage public art projects. They enhance the cultural vibrancy of communities through the development of public art. They also celebrate diversity in everything they do. Lauren came on to talk planning public artworks, understanding communities, opening her home gallery Southfork, and the value of having creative spaces in your city.